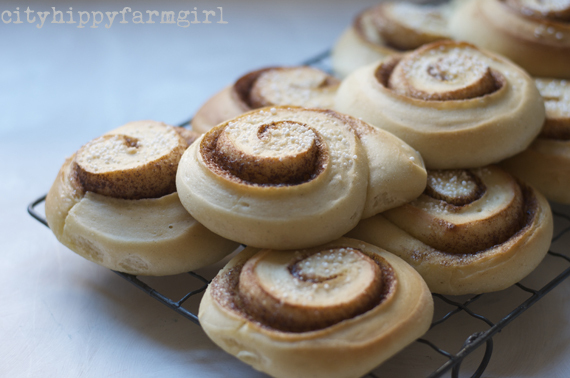 This entry was posted in Baking Bread, Food Glorious Food and tagged bread, cinnamon bun day, cinnamon buns, Finland, kanelbullar, Norway, recipe, scandinavia, sourdough, Sweden, sweet bread, vikings by cityhippyfarmgirl. Bookmark the permalink. No particular obsessions for me, but I do love a lot of nordic things. I think it would be hard not to Lila! Well it is every year, but I think my family could all get used to it once a month. There were a frenzy of hands on these. Those. Look. Delicious. I can almost smell them from here! 🙂 Skol! The smell of cinnamon and bread combined is a tough one to beat Benjamin. I like the look of your buns- especially the pearl sugar. That’s a lovely childhood memory to have. The smell is pretty good, cinnamon and bread…can’t go wrong. Wonderful Sam. I love it when a perfectly formed love affair of thoughts comes to reality. France is another place I have a soft spot for despite not having been there…French accent?…winner. I hope your return trip is just as amazing. The creation of a ‘day’ is still relatively new, but I wholeheartedly support it. Scandinavian culture is quite lovely don’t you think. Id love to delve further into it. Looks yummy! I’ve been seeing a lot of cinnamon bun posts lately- and one really interesting one that switched it up a bit and incorporated apple jam. I’ve been becoming more interested in Nordic cuisine and plan on picking up North. However, I am a sucker for anything French and probably would delve deep into that culture before any other. Of course, I also know a ton about Persian culture, but I grew up with that so it’s a bit different. of course they do, and they are CUTE! Hopefully the beginning of next year…hopefully! I have a feeling that this post marks a year of reading your blog Brydie! Thank you for the fabulous year of reading and mouth watering! I am always impressed when people manage to line up posts with corresponding dates. These buns look delicious, and just the thing to commemorate your Scandinavian love affair! The promise of baked cinnamon buns makes the line up easier Kari….a whoooole lot easier. A life long love affair with Moomintrolls is as Scandi as I get! Other countries/cultures, I’m not sure. I tend to be a bit eclectic, though over the past few years I’ve been getting into more authentic Mexican food as it’s not something we see much here. So far I can say I love fresh corn tortillas, and I’ve grown tomatillos and made a few salsas plus jam with them…. 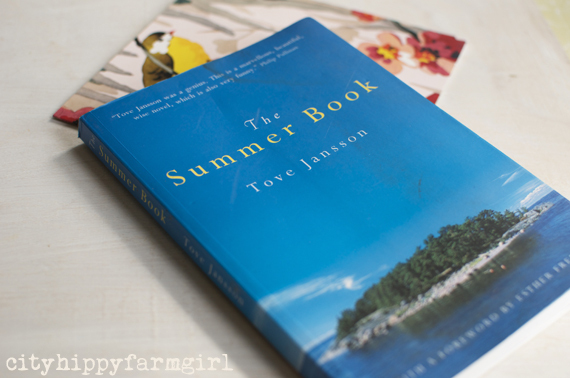 This book I have pictured is by the same author as the Moomins, one of her adult books, (its the sweetest little book.) I do love Moomins too! I had heard she wrote for adults as well, but haven’t read any – I’ll have to see if the library has any of her titles… and yes, Moomins forever! 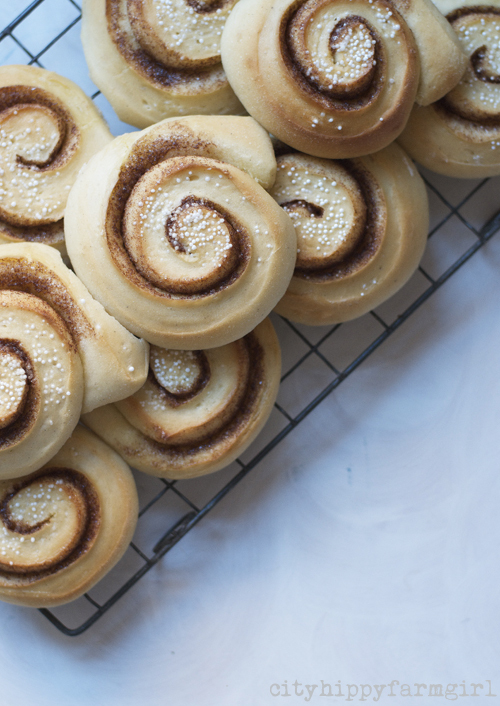 How could I not know about Cinnamon Bun day….. only right to give a gorgeous bun like this some serious luv. Brydie, I don’t think I ever knew your into all things Scandi – so interesting, I shall have to check out your links on your fave Scandi obsessions. Have an awesome day my friend. This all makes me home sick. Although Wales is my home now, and it feels like my home as we’re raising monkeys here, Norway are the rivers and streams running through my inner landscape, eroding the land with deeper lines of yearning and belonging. Norway is home. Always. How should I make this without sourdough starter Brydie? Just try another teaspoon of yeast in there as extra, and you should be good to go Kathryn.